Nice that you were there! Last year, the number of visitors to our booth was overwhelming. And, what we hardly thought possible, this year it was even topped. Once again you have given us an entertaining and very interesting fair. For this and for your great interest in our company and our actions, we thank you very much. 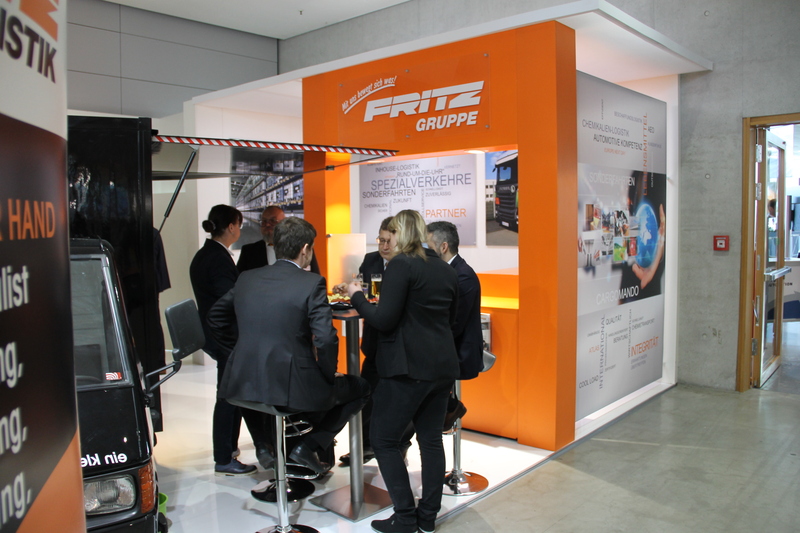 We are looking forward to being a good host and conversation partner at the LogiMAT 2019. PS: A big thank you also goes to the many helpers and contributors before and behind the scenes.